Jennie Nash has an eye for compelling stories and a knack for helping writers find the perfect approach to writing their books. For over two decades, she created the kind of results for clients that very few other businesses in her niche can brag about. Jennie’s passion for helping clients work through the challenges of writing a book led her to start training other book coaches on her process. And so Author Accelerator was born. To date, the Author Accelerator’s executive management team along with a suite of coaches that Jennie has hand-picked and personally trained has helped hundreds of writers bring their book ideas to life. But Jennie and her team had a big problem: as they grew, the growing complexity of managing over 150 writers and 30 book coaches became increasingly untenable with their cobbled-together back end that had accreted over years. Which was significantly slowing their growth. Why was the team struggling? The Author Accelerator was doing such an amazing job on the coaching side that many writers would come back and say: “I have this new idea that’s itching to get out. I so loved this experience of working with you that I want to work with one of your coaches again.” But bringing on new clients was an exercise in frustration. 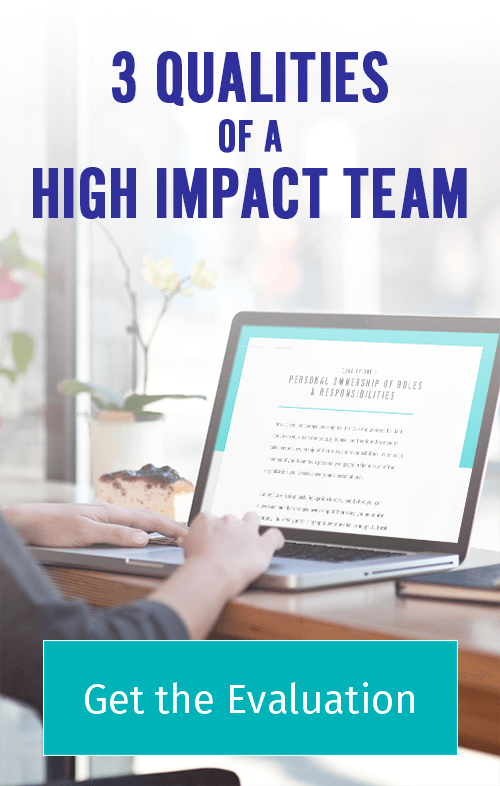 For their writer clients to have the best experience and results, the Author Accelerator team needed to ensure that the coach and the writer are a perfect match, based on more than 10 criteria: from coaching style, topic, and genre to level of feedback and individual availability. The match process took five hours of work per client, spread out over the course of about a week. Besides all the manual labor that went into checking everyone’s profile and eliminating possibilities one-by-one when the criteria did not match, Jennie’s team also spent time juggling information across five different platforms. They kept two different Google sheets and re-entered the same information in four different places. 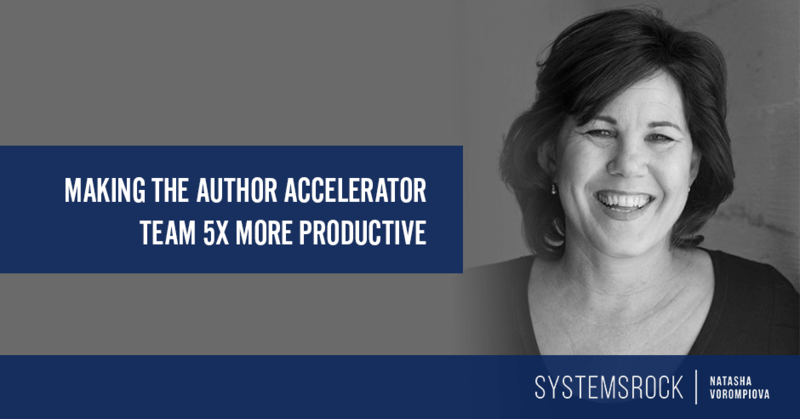 Author Accelerator needed a simple, cohesive setup that didn’t require spending so much time keeping track of information, cross-referencing different platforms, re-entering the same information into different spreadsheets, and manually finding the right pairs of book coaches and writers. It needed to be able to easily share relevant information with coaches, and allow non-techy writer clients to work in a way that felt most comfortable to them. The solution: A relational database that would bring all their information together. It would allow the operations team have access to the same information as the editorial team. All of the information would be consistent. It would be updated. Anyone on the team could then make the decisions they needed to make, knowing they were all working from the same information. We decided that the best tool to create this relational database for them would be Airtable. With Airtable, we eliminated two out of the five tools Author Accelerator was using. Though they are still managing multiple tables of information, now the tables talk to each other, so entering information into one table populates the rest of the places where this information needs to be referenced. “It really couldn’t have come at a better time. When we were in the trenches, it felt like there was just nothing that we could do. But It’s not as though you said, ‘Oh yeah there’s this thing called Airtable, why don’t you go check it out?’ We didn’t have the time. We didn’t have the capacity to do research to find a system that was going to work for us. We were just so in over our heads. But the best part of the new setup is the simplified process of matching coaches to writers. What used to take five hours over the course of a week now takes just one hour on a single day. “I can then spend the time that I need to actually make the match and think about the important information that will go into deciding which coach would be best for what writer. It’s been an amazing turnaround and so fast!” Laura said. Author Accelerator coaches love the new setup as well. Now, with the new Airtable setup the sky’s the limit for Author Accelerator. The Author Accelerator team is planning on putting the new setup to the ultimate test in just a few weeks when they relaunch their flagship program Manuscript Accelerator. So, stay tuned for my follow up conversation with the Author Accelerator team!